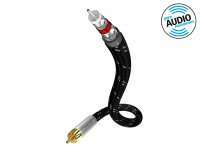 Inakustik Reference Phono cable NF-803 1,5 MTR. 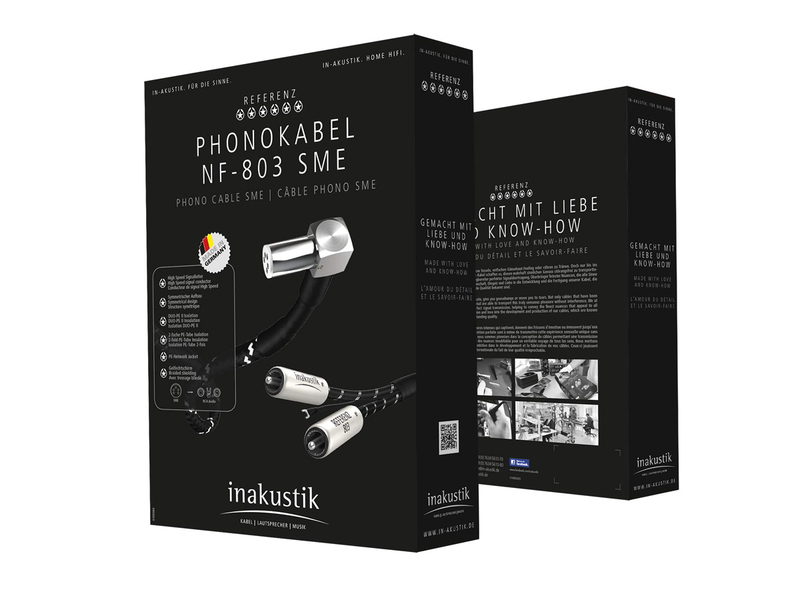 The phono cable NF-803 from the in-akustik Referenz series convinces with outstanding clarity, precision and accuracy. Two high speed signal conductors provide the signal transport. At the same time, the DUO-PE II insulation and the air-filled PE tubes reduce unwanted capacitance and enable the signal source to work “comfortably”. The PE-Network Jacket also prevents micro-vibrations. 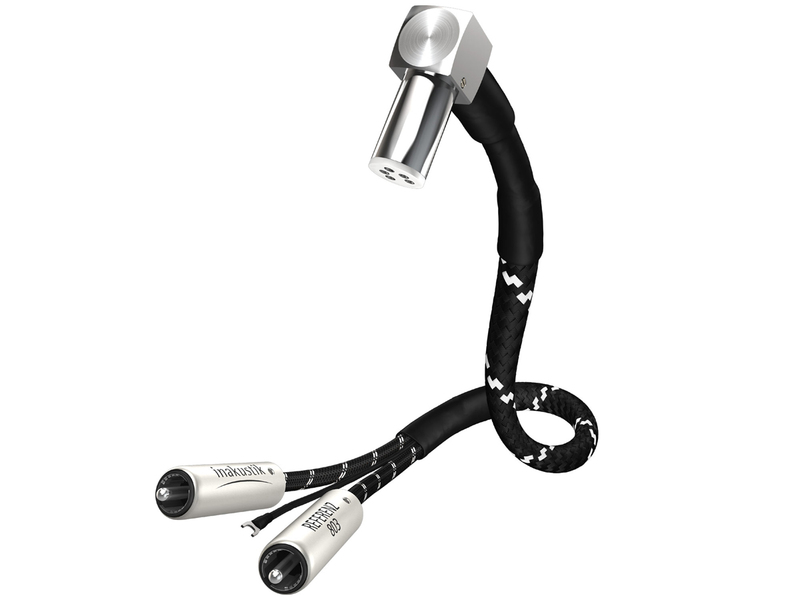 Another highlight are the Referenz GAP II RCA plugs which take the symmetrical design of this connection to the limit. Inakustik Reference NF-1203 XLR Stereo 2 x 1,50 mtr. 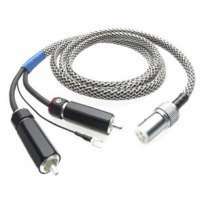 Inakustik Excellence Mono-Subwoofer Cable 10.0 mtr. 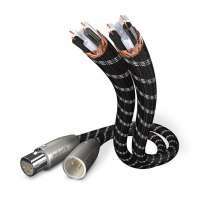 Inakustik Excellence Mono-Subwoofer Cable 12.0 mtr.